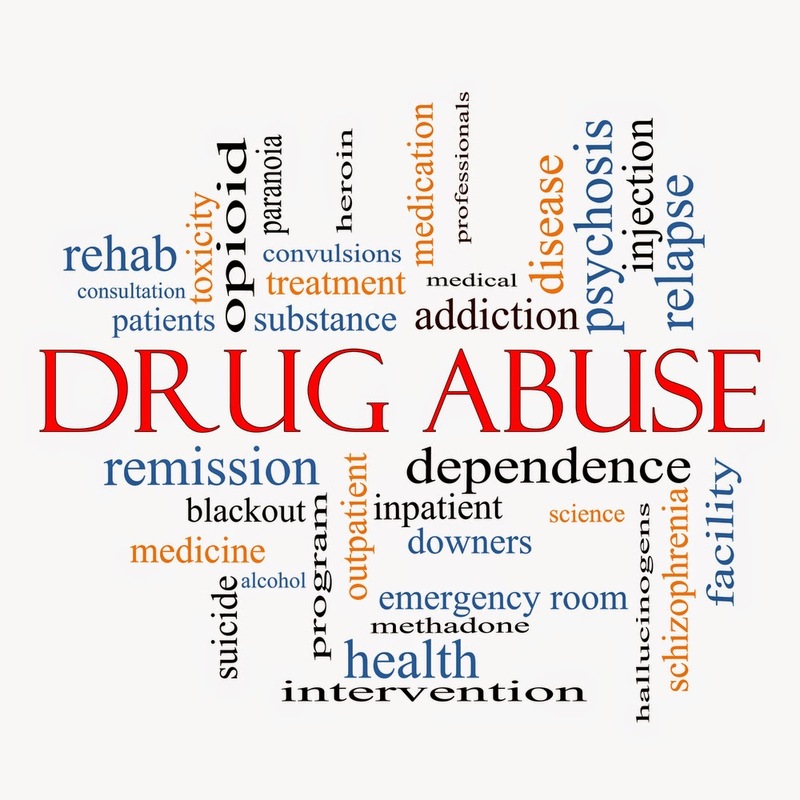 Intensive outpatient programs (IOP) for substance use disorders are an "important part of the continuum of care" for those disorders and appear to be "as effective as inpatient treatment for most individuals," according to the study, “Substance Abuse Intensive Outpatient Programs: Assessing the Evidence,” published online in Psychiatric Services in Advance. Standardization of the elements included in IOPs may improve their quality and effectiveness, but public and commercial health plans should consider IOP services as a covered health benefit, say researchers at the Department of Public Health and Preventive Medicine at Oregon Health and Science University and DMA Health Strategies, Lexington, Mass. They searched major databases and identified 12 studies and one review published from 1995 to 2012, categorizing the research findings based on benchmarks for the number of studies and quality of the methodology. They also assessed evidence of service effectiveness. Based on the quality of trials, diversity of settings, and consistency of outcomes, the level of evidence for IOPs was rated high. Multiple randomized trials and naturalistic analyses that compared IOPs with inpatient or residential care found comparable outcomes. All studies reported reductions in alcohol and drug use. However, the studies did reveal substantial variability in the operationalization of IOPs and outcome measures. “There is a high level of evidence...that IOPs are as effective as inpatient and residential treatments when studies compare these approaches directly,” the researchers said. “IOPs allow participants to avoid or step down successfully from inpatient services. This is an important consideration for policymakers, providers, and individuals engaged in substance abuse treatment services when deciding which level of care is most appropriate for specific clinical situations." The Assessing the Evidence Base (AEB) series, of which this was a part, reviewed 13 commonly used, recovery-focused mental health and substance abuse services. The research was sponsored by the Substance Abuse and Mental Health Services Administration to help inform decisions about which services should be covered in public and private insurance plans.